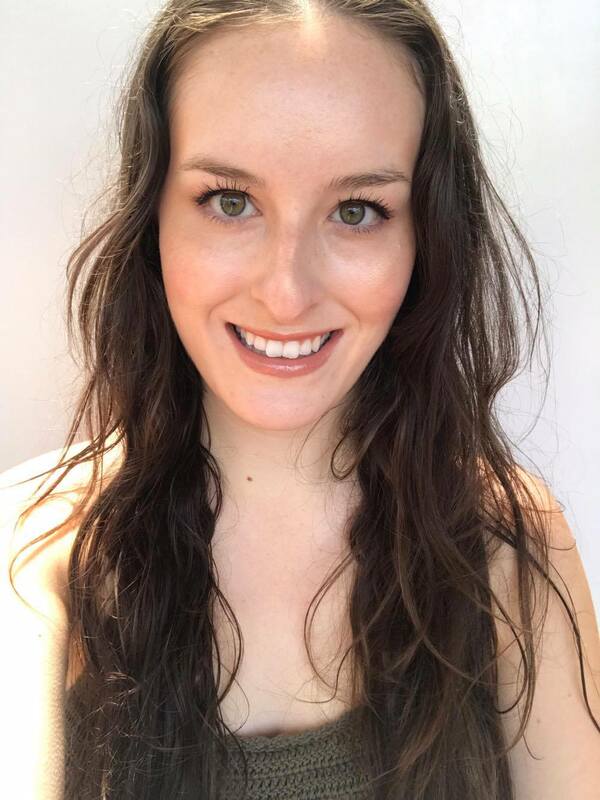 Have you ever thought about the cost of regularly buying disposable razors, and worked out just how expensive (and inconvenient) it can be to keep yourself hairless for a whole year? One company has, and they have come up with an ingenious solution that will save you money and prevent those annoying trips to the supermarket. 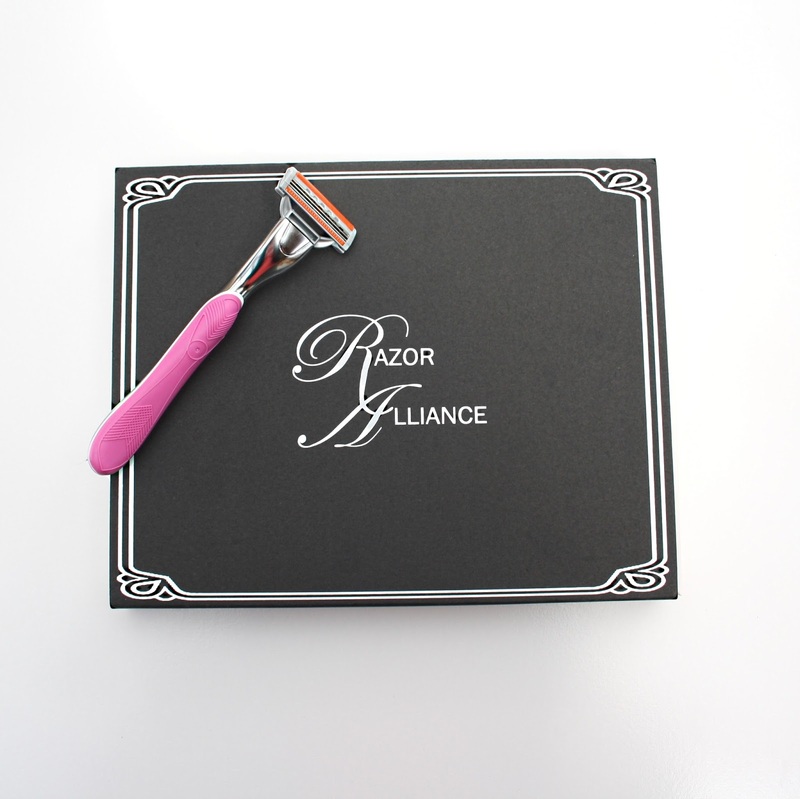 Meet Razor Alliance; a brand new Australian-based subscription box offering a YEARS worth of high quality razors from just $30! And they ship to your door! I received the Gift Pack in Pink to try out and review. I was immediately enamoured with the packaging. I mean, look at it! Razor Alliance packs come with a reusable handle and disposable blades. Each handle is titanium coated to extend the longevity of the razors, and the blades contain two vitamin E and aloe lubricating strips to nourish and soothe the skin. Razor Alliance offer the option to either sign up to a subscription plan, or the ability to buy a pack outright from their store. They offer starter packs, sample packs and gift packs with 3 or 5 blades, at varying prices. You also have the choice of either a pink or black handle. I am seriously impressed with the quality of these razors! They perform as a high quality razor but are super super affordable! The handle feels sturdy in my hand, and best of all, shaving with these razors does not irritate my sensitive skin or cause razor rash. 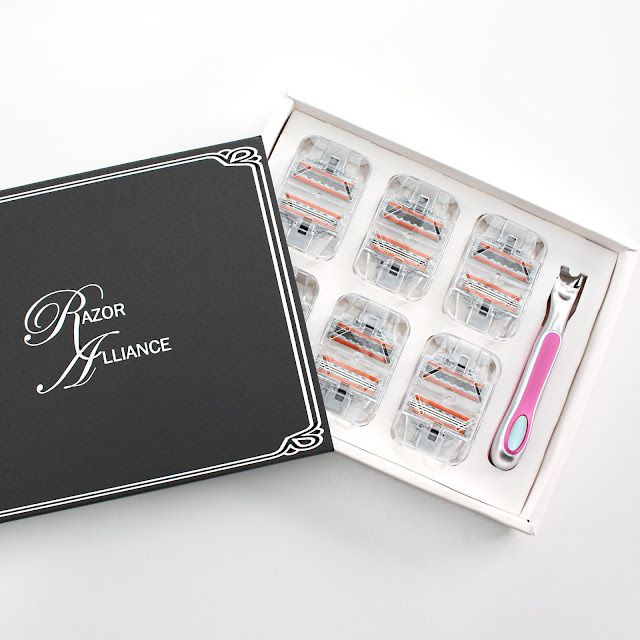 These razor gift boxes make a great birthday or Christmas present, as they are practical, and are packaged so elegantly. With Christmas only around 2 months away (!!!! ), keep these in mind for those that are hard to buy for, colleagues, family and even friends. I personally would love to receive one of these as a gift, and I will be buying a few packs as Secret Santa pressies this year! 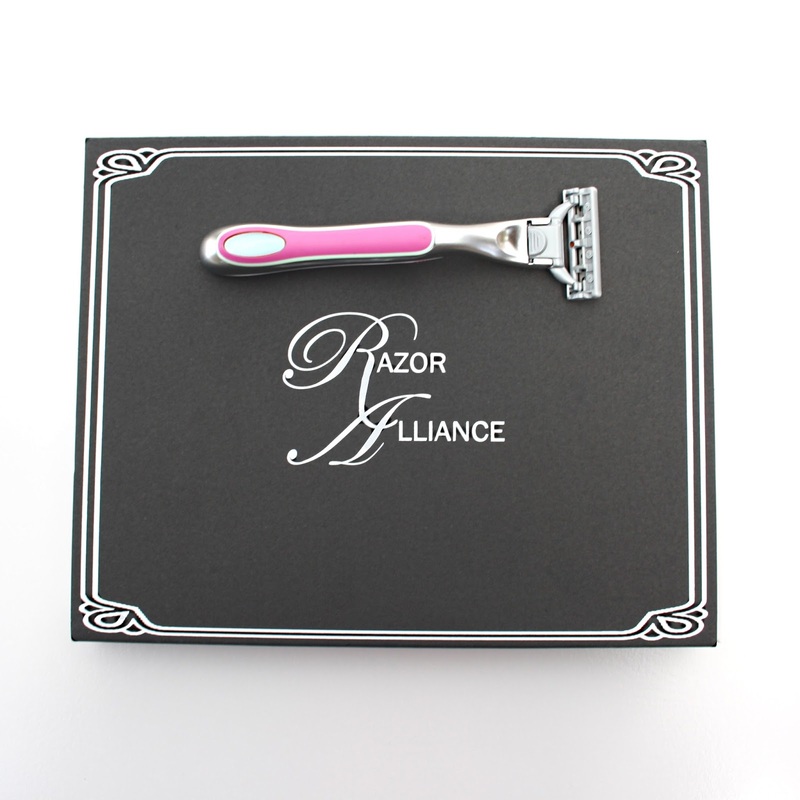 Razor Alliance also offer free shipping world wide on all orders, which is well appreciated all around and helps keep the cost down to you guys! 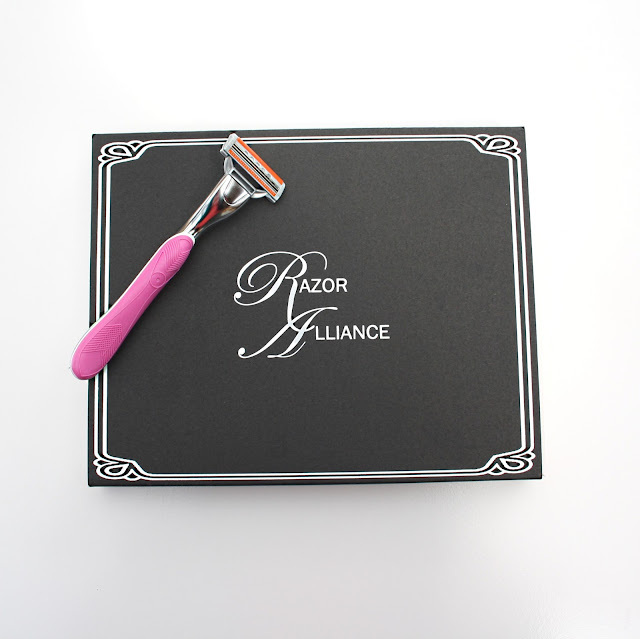 I recommend Razor Alliance to you, and I can't stop raving to everyone about this company and their ingenious razor packages. 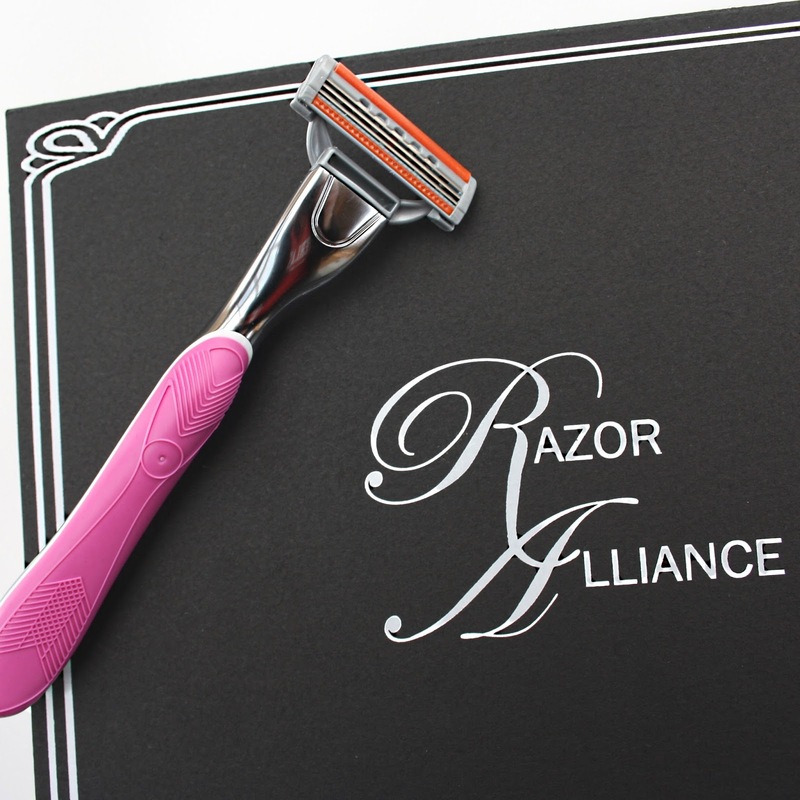 To purchase, head to Razor Alliance's website, here. *This product has been provided for this sponsored post. All views and opinions are 100% honest as always. This is such a good idea!! Nothing worse than running out of a sharp blade when you need it. Will have to look at this for sure! This is the prettiest razor ever! How beautiful is the packaging! It's so simple but I love a nice razor!